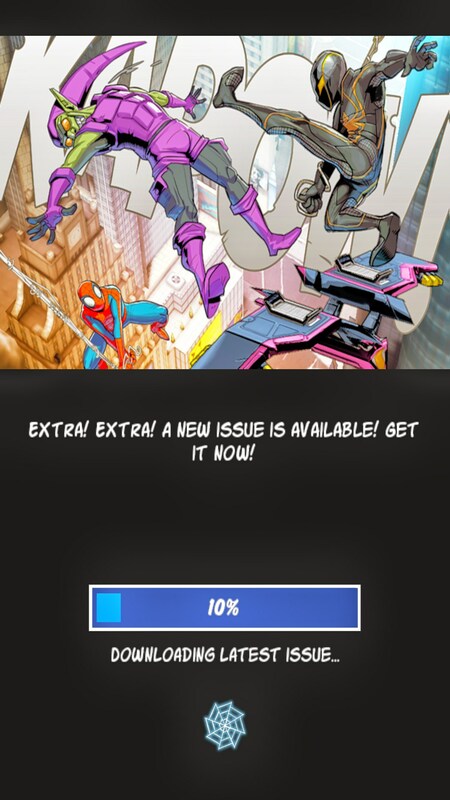 Spider-Man Unlimited – Games for Android 2018 – Free download. 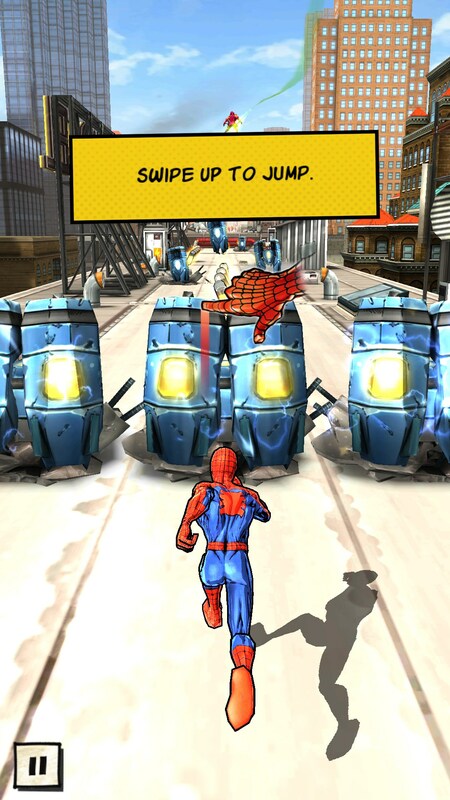 Spider-Man Unlimited – Web slinging action in a running game. 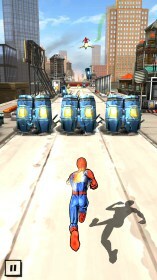 Spider-Man Ultimate is yet another entry into the running game genre. 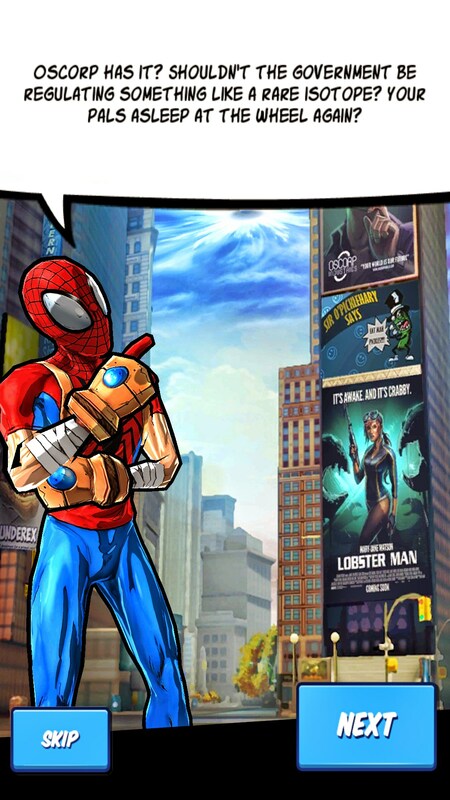 But unlike a lot of clones, Spider-Man Ultimate manages to stand out with it's crisp comic-book graphics, funny writing, and solid game play. 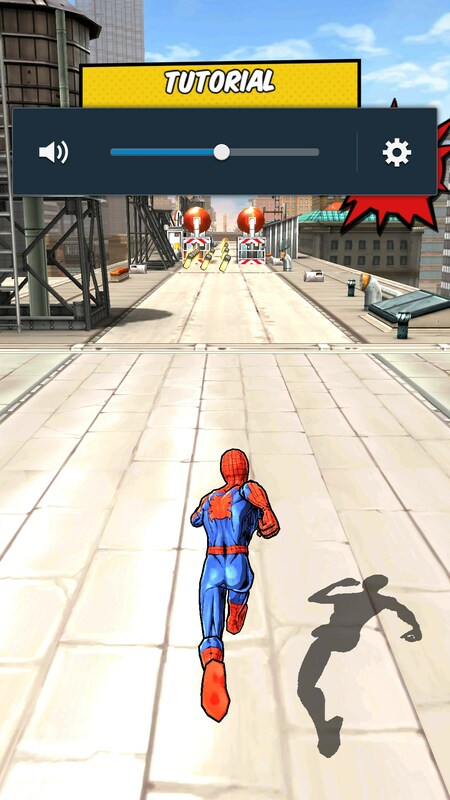 The running in Spider-Man is pretty fun. You collect vials of some scientific substance that the evil villains are trying to collect. These are like coins in other games. Then, you jump over things,enemies,rooftops and sometimes even slide underneath them to take them out. I liked how you could slide and take enemies out instead of simply dodging (that is an option as well). 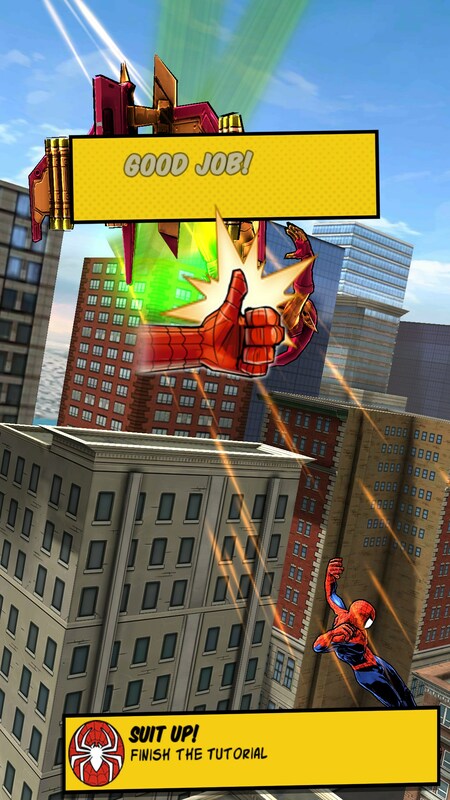 At times, you will jump off buildings and you can tap to web sling. There are even bosses that you tab quickly on to unleash combos. These little things add make an otherwise repetitive genre feel more fresh. With that said, the level design in the game does get repetitive. Throughout a good portion of the beginning of the game, you run the same course multiple times. I think as you progress further into the game different levels become available. The graphics in the game are also superb. Everything has an extremely bright comic book feel. There are many costumes and different versions of spider mans and villains that all look fantastic. Most of the characters within the game are also voiced. 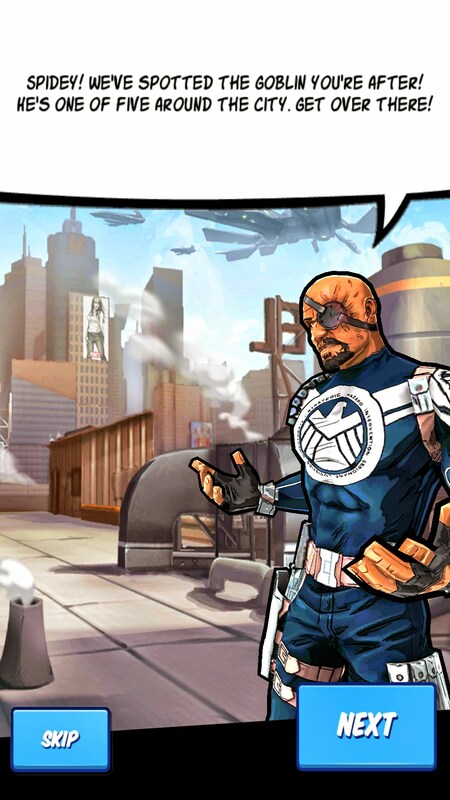 Nick Fury actually sounds very similar to Samuel Jackson. 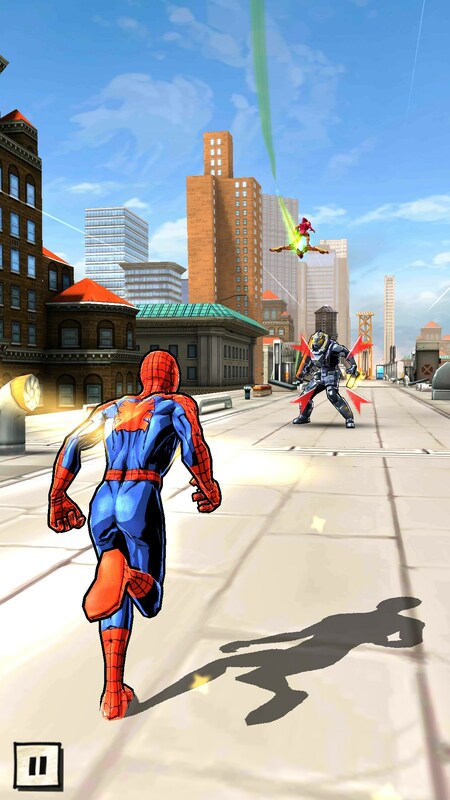 A significant portion of the game does consist of dialogue and little clips of Spider-Man swinging around doing his acrobatics. Thankfully, the dialogue is fairly funny and delightfully cheesy. Spider-Man has his usually cocky and carefree jokes and Nick Fury always seems pissed off. These things are all spliced into the tutorial for the game, which makes everything more fun to understand. You get to experience things as you are learning the systems within the game - i.e different spider mans, levels, etc. Spider-Man Ultimate is a successful entry into it's popular genre. If you like Spider-Man, this game can appeal with it's graphics and charm. If you like running games, there is enough polish and unlockables to keep you busy.